The official Spearfishing Today Dry-fit Polo Shirt is a must-have spearfishing apparel for every spearfishing enthusiast. We ourselves wear this awesome polo shirt each and every day. This high-quality, dry-fit polo shirt wicks sweat away and will keep you dry and comfortable. Many years ago Lacoste basically invented the button down polo to play a tennis game in a more comfortable way; polo players adopted the button down. So it is kind of funny that even tennis players keep naming the shirt a polo shirt. Anyhow… then the polo shirt got pretty popular among golf players. Here we are, in the 21st century: the Spearfishing Polo. 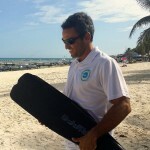 The polo shirt continues to enjoy wide use amongst athletes and non-athletes associated with sports. 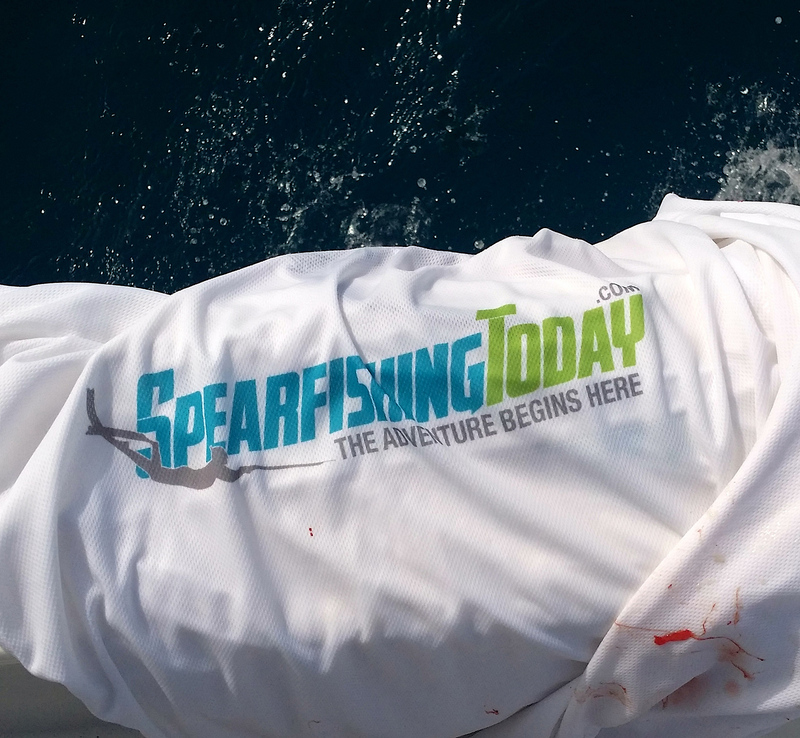 Order your Spearfishing Today Dry Fit Polo Shirt today and we will make sure that yours will be on the boat when you join us on your spearfishing trip; take a picture with your fish and your new polo shirt! 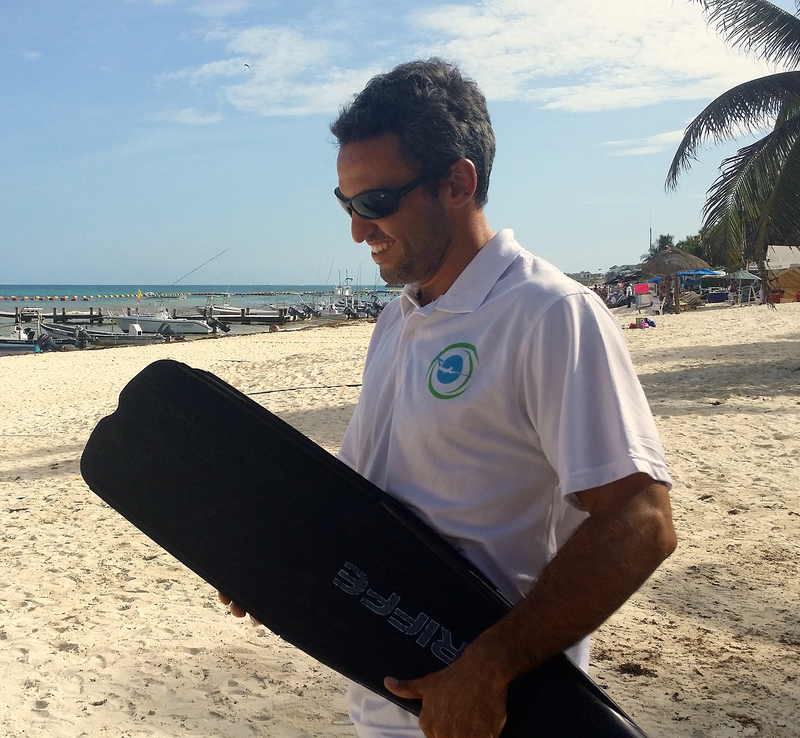 The Spearfishing Today Polo Shirt is lightweight, fits great and dries very fast, even after a spearfishing trip in the sun or after a killing workout. Spearfishing apparel at its best! 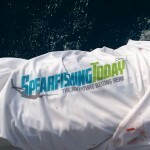 The Spearfishing Today Dry-fit Polo Shirt is available in white and in the sizes XS, S, M, L, XL and XXL.